Third Installment! 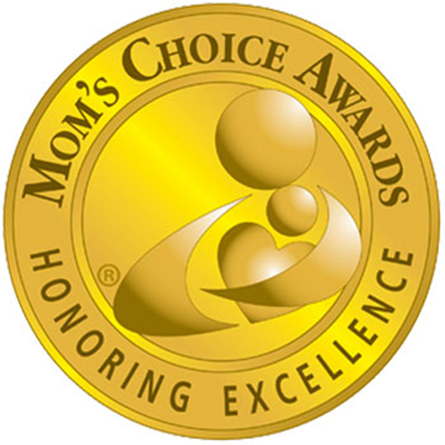 – In collaboration with world-renowned oceanographer and documentary filmmaker, Fabien Cousteau, oldest grandson of legendary ocean pioneer, Jacques Cousteau! 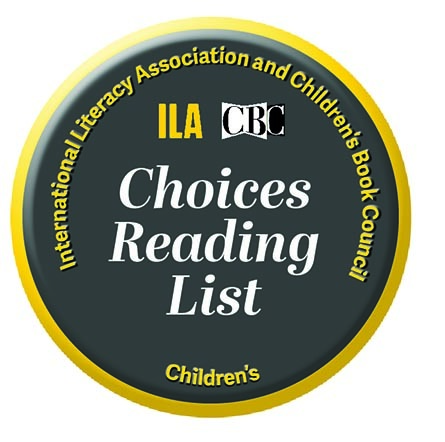 Selected to the 2018 International Literary Association (ILA) – Children’s Book Council (CBC) Children’s Choices Reading List! Kobee Manatee and his pals, Tess the seahorse and Pablo the hermit crab are en route to Puerto Rico to explore the SS Antonio López, a historic shipwreck from the 1898 Spanish-American War. The ship sits underwater about seven miles west of San Juan. On their Caribbean adventure, they meet several new sea friends, including a whale shark, an octopus, and a moray eel. But as Kobee and his buddies begin their thrilling exploration of the wreck, Kobee gets trapped inside the sunken ship! Can Tess, Pablo, and the new sea friends rescue Kobee? 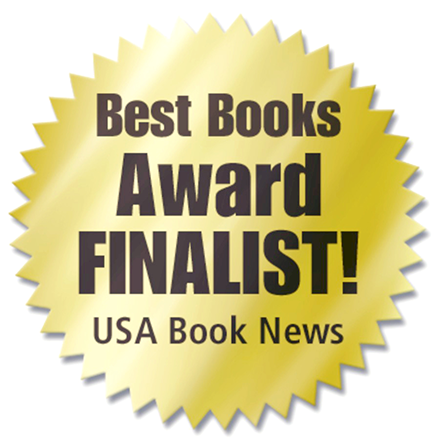 Enjoy a spectacular tale, loaded with surprises, fun, and exciting facts all about Caribbean reef fish! Kobee Manatee Series – Book 2: With stunning images accompanying an adventurous tale that teaches young readers interesting weather and geographical facts, Kobee Manatee: A Wild Weather Adventure is a delight. The Original – Book 1: This beautifully illustrated children’s informational picture book about the rare and threatened manatee is for parents, grandparents, children, teachers and librarians who want a captivating adventure that can be enjoyed again and again. Kobee Manatee takes a rare summertime trip from Florida all the way up to Cape Cod, Massachusetts. But he needs to get home before winter sets in or he’ll die from the cold. Kobee meets two new friends along the way; Tess a seahorse and Pablo a hermit crab. Will their twelve hundred mile journey south be a safe one with so many unforeseen obstacles ahead? Travel to the Bahamas with Kobee Manatee and Friends as They Encounter Some Really Wild Weather! Discover Fascinating Weather Facts with our Newest Title! A manatee and his friends swim across the Gulf Stream and brave a hurricane on their way to the Bahamas in this colorful adventure for young readers. 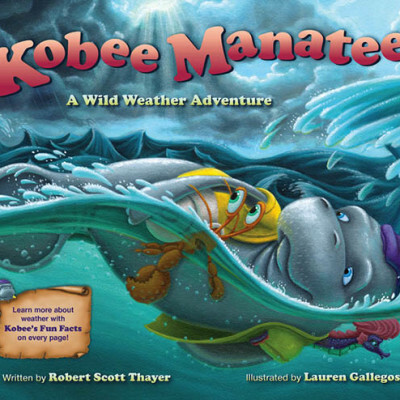 “The east winds swirled… I went for air just as a GIANT wave spun us around like a washing machine.” Throughout the adventure, Kobee is both a navigator and educator; additional facts and figures, boxed and labeled “Kobee’s Fun Facts,” supplement the manatee’s explanations of the weather phenomena that the trio encounters. 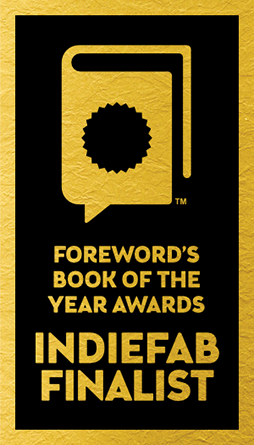 The book also tells its young audience, in text that doesn’t talk down to them, how to protect themselves in a thunderstorm, how storms rotate depending on the hemisphere they occupy, and how to identify different types of clouds: “white, wispy” cirrus, “creamy cotton” cumulus, and cirrocumulus resembling “fish scales.” Readers also learn of the two types of waterspouts (tornadic and fair weather), why the sky is blue, the difference between Fahrenheit and Celsius, and that “a raindrop falls at an average speed of 17 miles per hour.” Despite the book’s encyclopedic quality, however, it’s a charming, simple story. The illustrations, rendered in colorful acrylic on illustration board, harmonize nicely with the active text, mixing real-world and fantasy elements in lavish sky and ocean settings. An appealing picture book distinguished by its colorful images, creatively distilled meteorological facts, and simple but dynamic storytelling. Lauren Gallegos’ lush and vibrant illustrations make the book truly special. Her bold colors and dynamic scenes bring to life all of the adorable characters and their surroundings. The hurricane-plagued seas truly feel violent, while the waters of Blue Lagoon feel calm and bathtub-warm. Kobee and his friends are emotive and lively. 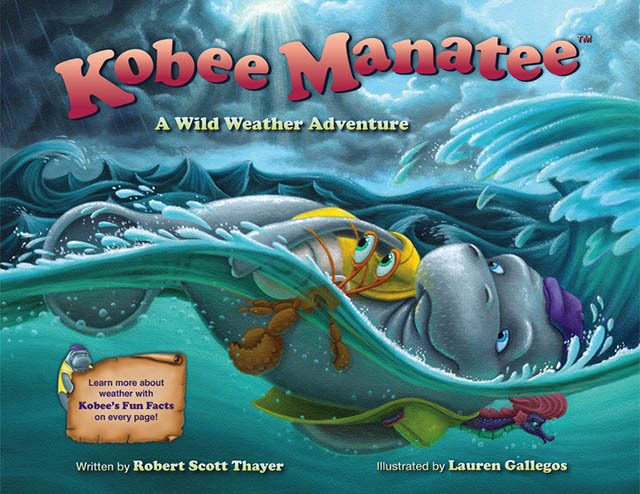 In Kobee Manatee: A Wild Weather Adventure by Robert Scott Thayer, Kobee and his pals are anticipating a rough journey on the Atlantic Ocean as they plan to surprise Kobee Manatee’s sister Kim for her birthday. Kim lives in the Bahamas and their journey is during the hurricane season. Will Kobee and his friends Tess, the sea horse, and Pablo, the hermit crab, travel safely and reach Nassau in the Bahamas three hundred miles away where Kim lives? 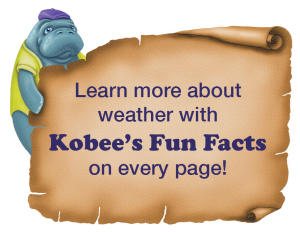 It’s a storybook filled with an exciting adventure and Kobee’s fun facts are very useful, informative and educational for young readers. 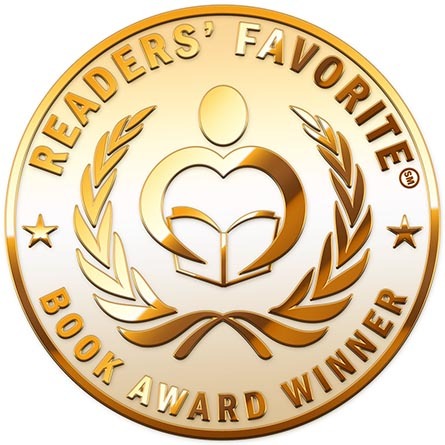 The story also connects readers beautifully with the ocean and teaches them a few things about the weather. The illustrations are colorful and lively and add to the appeal of the storybook. They also add pace and movement to the story. Each scene has something to do with the ocean and the weather, and the fun facts give clarity to the author’s words. 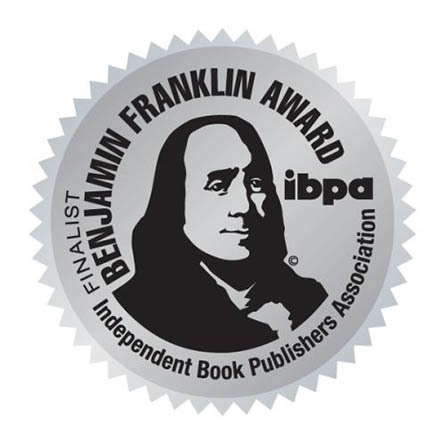 The book will make a good bedtime storybook and it can also be used for read aloud sessions in classrooms and school libraries. 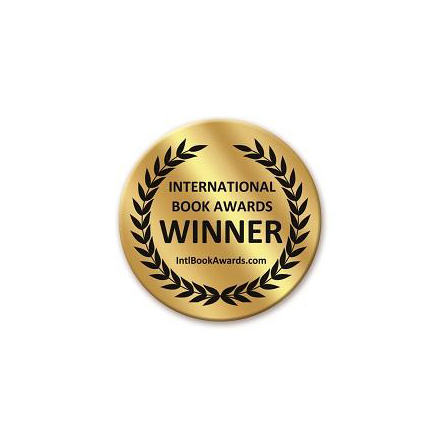 The author does an excellent job of weaving educational matter and story together to give children an adventurous storybook that sees them going on an exciting trip with Kobee, Tess and Pablo. The different moods of the sea are indeed very interesting to read as the trio travels to the Bahamas. It’s definitely worth having in one’s personal collection as the fun facts can be read again for reference. 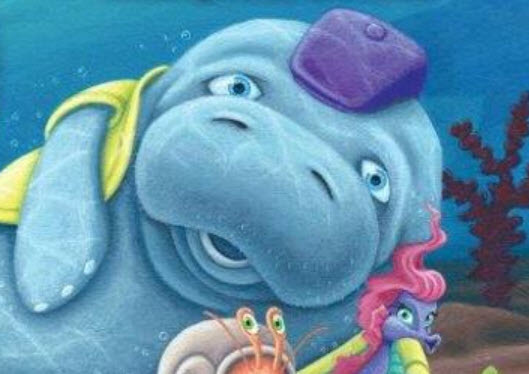 A manatee, a hermit crab and a sea horse make an unlikely but enjoyable trio as they share facts, fun and friendship down the Eastern Seaboard. 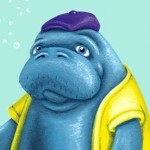 Thayer’s debut children’s book introduces readers to Kobee—a manatee in a purple newsboy cap and yellow shirt—as he swims from Massachusetts’ Cape Cod Bay to his Florida home of Blue Spring State Park. This affable marine mammal is not alone on his adventure. Tess, a sea horse, and then a South Carolina hermit crab named Pablo join him for his dip in the Atlantic Ocean and his search for warmer waters. 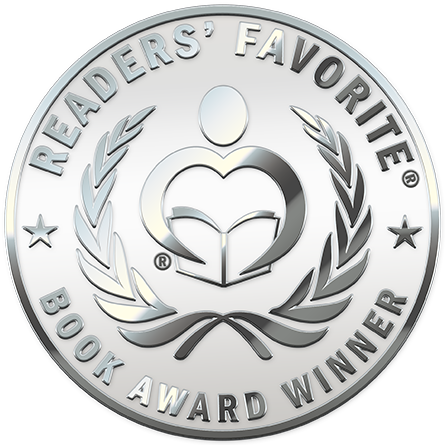 Through their interactions, the reader learns more about manatees. 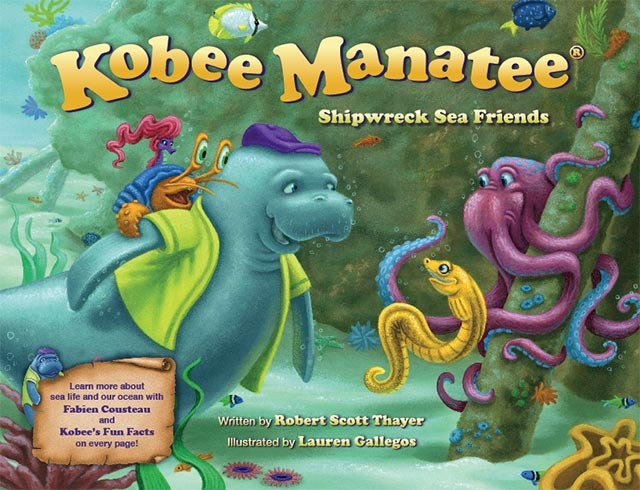 Kobee, the tale’s narrator, proves an invaluable traveling companion: He provides cover, protects his friends from close calls with both a shark and a giant sea turtle, helps Pablo locate a new shell and leads the group on their journey to his manatee habitat. Kobee has his own dangerous encounter as he, Tess and Pablo narrowly escape a collision with a boat. He warns that it’s sometimes difficult for boats to sight him. He cautions, “One of my manatee friends was badly hurt by a boat propeller.” Not to worry, though: Kobee is appropriately careful and circumvents catastrophe throughout his exploits. Thayer’s charismatic characters are further animated through Gallegos’ vibrant, color-saturated illustrations, bringing the story to life. 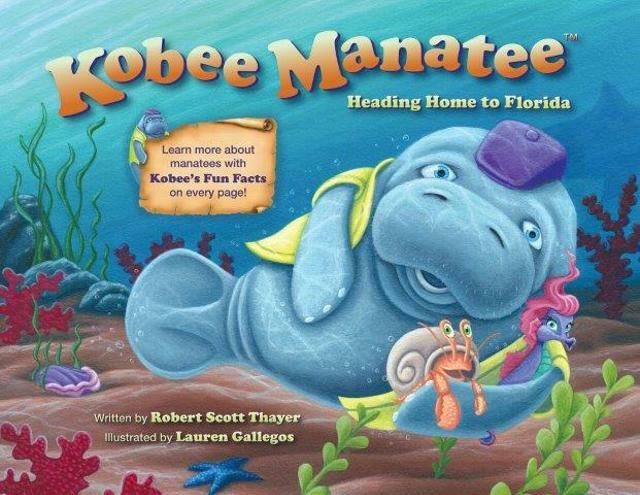 Readers, however, are pulled away from the illustrations and the narrative at times by “Kobee’s Fun Facts,” superimposed boxes that provide facts and information about manatees. This clunky stylistic choice, however, does not undermine the information they present. When Tess remarks about Kobee’s large size, the boxed information states, “The average manatee is 10 feet long and weighs between 800 to 1,200 pounds!” Between Kobee’s narration and Thayer’s trivia, this is an entertaining tool that one can easily imagine supplementing lessons in marine conservation or biology. Hi, I'm Kobee. I'm a West Indian manatee, also called a Florida manatee. You'll find me in Florida's waters during winter. I'm warm blooded and need water temperatures around seventy degrees Fahrenheit. During summer, I'll travel the Gulf of Mexico, or the southeast coast of the United States.